Feminist methodology, used for all men or women, allows us to face architecture practices in a different way as a strategy to re-signify reality in order to achieve real gender equality. This means calling into question feminine and masculine roles division, gender power relations, sexual discrimination and women fight through history. In the architecture world, space, as a social construction, has a social meaning and purpose, so it is likely to be changed and re-signified. NOVAS, M. (2016). 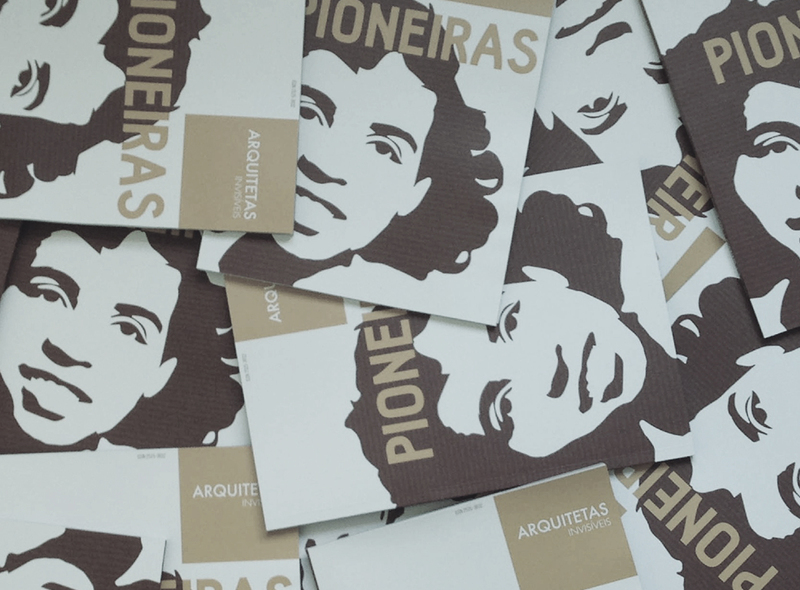 «From Femenine to Feminist Architecture: the Key to Real Change». In Arquitetas Invisíveis’ Magazine N˚1, Arquitetas Invisíveis, pp. 11-12.